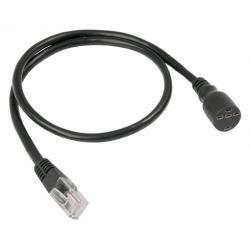 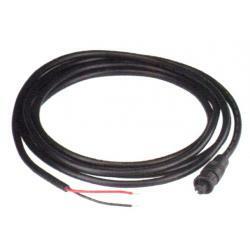 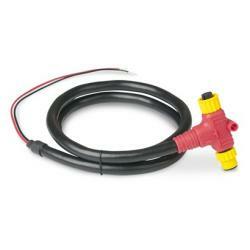 NMEA2000 power cable 1m | Exalto Emirates LLC. 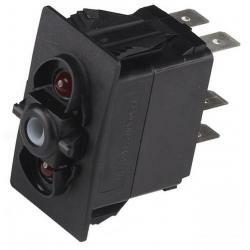 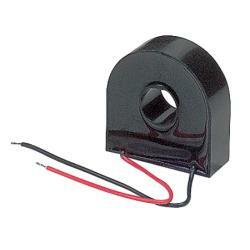 One CT-10-3 current transformer is supplied with ACSM. 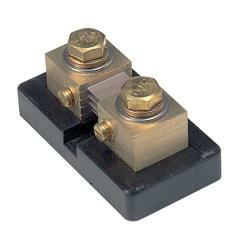 If a twin line system is in use, a second CT must be ordered. 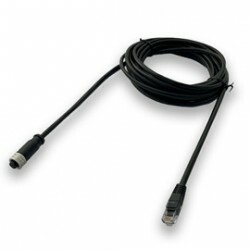 CT-HD is available for systems with large mains cables, too large for CT-10-3 (ordered separately). 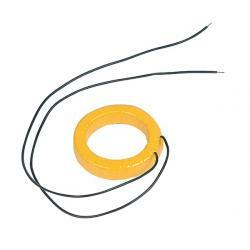 Protect your electronics from becoming damaged by harmful high voltage spikes. 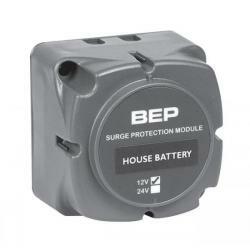 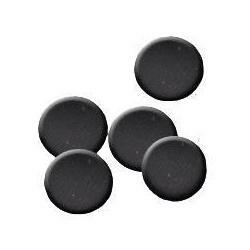 When fitted to the battery supply these modules look for sudden increases in voltage then switch into protection mode to absorb and suppress the high energy spike. 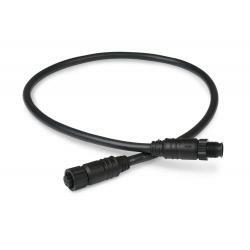 Makes cable routing easier. 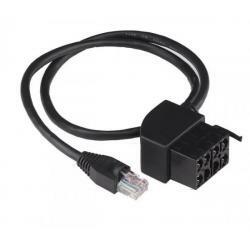 The connector is installed between two cables to reduce stress on the cables and create a compact installation. 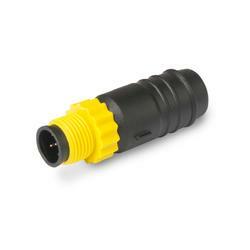 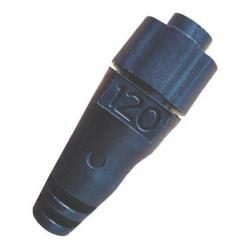 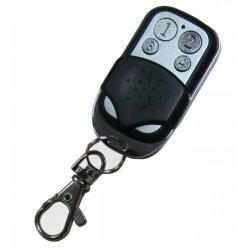 For proper termination of an NMEA 2000 network. 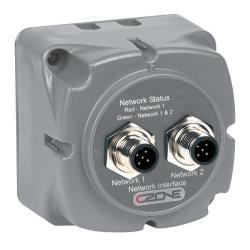 The yellow nuts connect to the corresponding Ancor tees, creating a simplified, colour coded network installation. 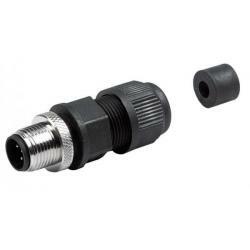 One male and one female terminator is required for each NMEA 2000 network. 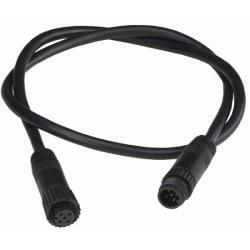 For connection between an NMEA 2000 device and tee connector. 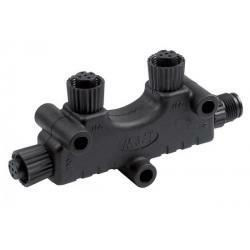 The black nuts connect to the corresponding Ancor tees creating a simplified, colour coded network installation. 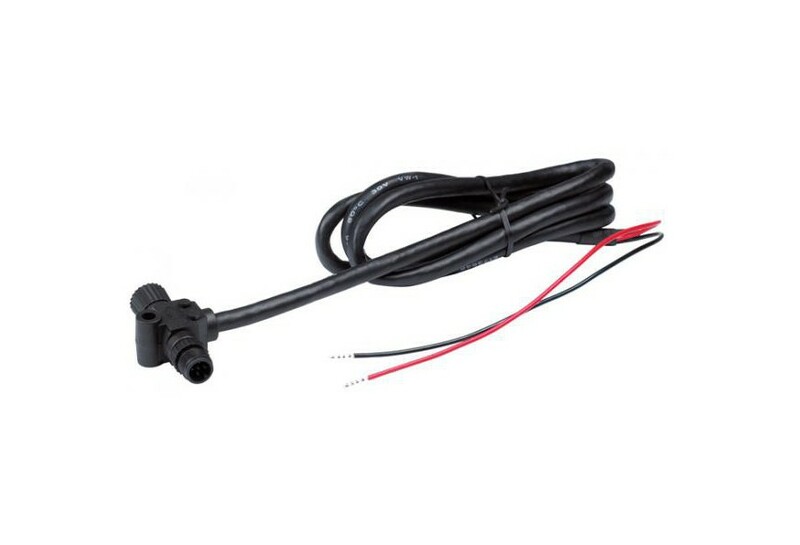 The drop cables are smaller in diameter and more flexible than backbone cables for easy connection to NMEA 2000 devices. 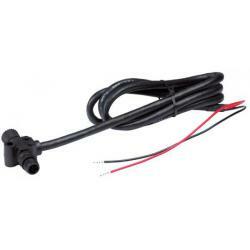 For connection between NMEA 2000 drop cables and backbone cables. 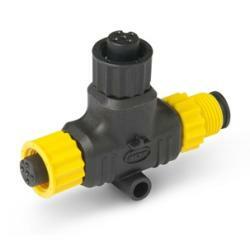 The yellow nuts connect to the corresponding Ancor tees and backbone cables, creating a simplified, colour coded network installation. 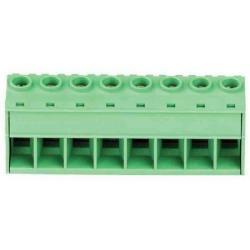 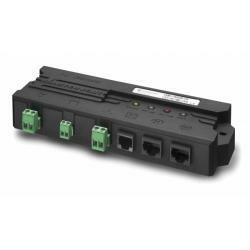 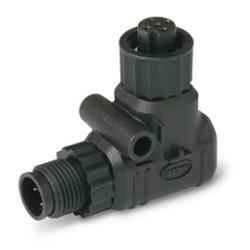 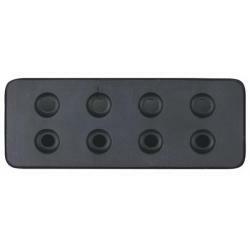 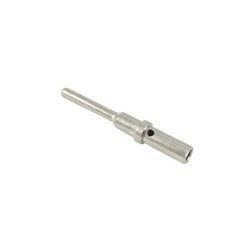 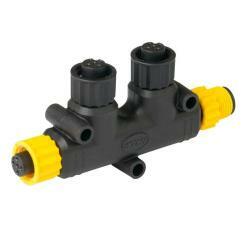 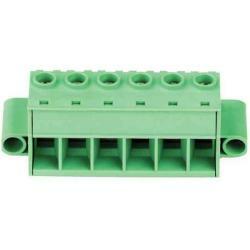 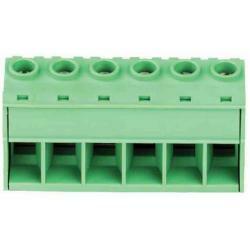 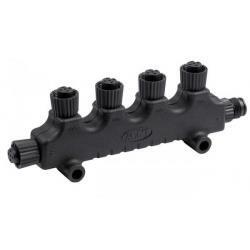 The connectors are offered in four configurations for maximum installation flexibility. 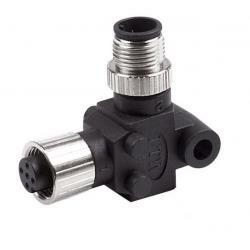 The two way and four way tee connectors allow for multiple drop cables to be connected without additional backbone cable. 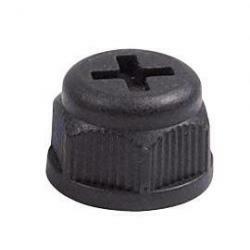 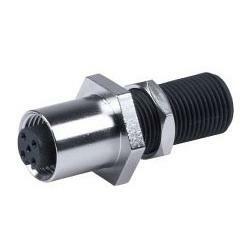 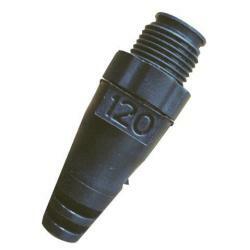 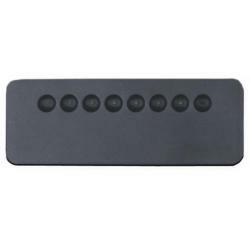 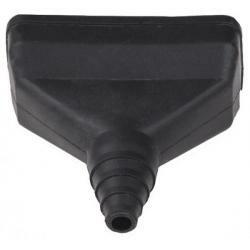 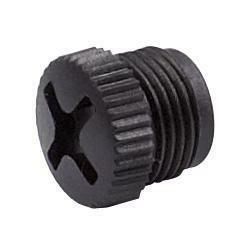 For connection to an NMEA 2000 tee connector. 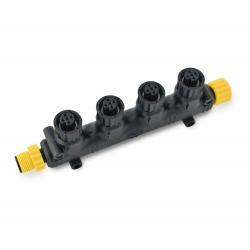 The yellow nuts connect to the corresponding Ancor tees creating a simplified, colour coded network installation. 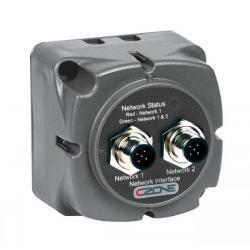 The tee is colour coded red to make identifying the power cable easy once installed as part of an NMEA 2000 network. 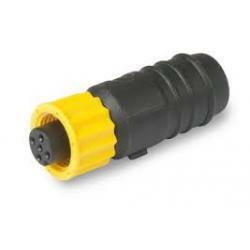 The yellow nuts connect to the corresponding Ancor backbone cables and tees creating a simplified, colour coded network installation.